Now that Thanksgiving is out of the way, you can start celebrating Christmas without feeling guilty. 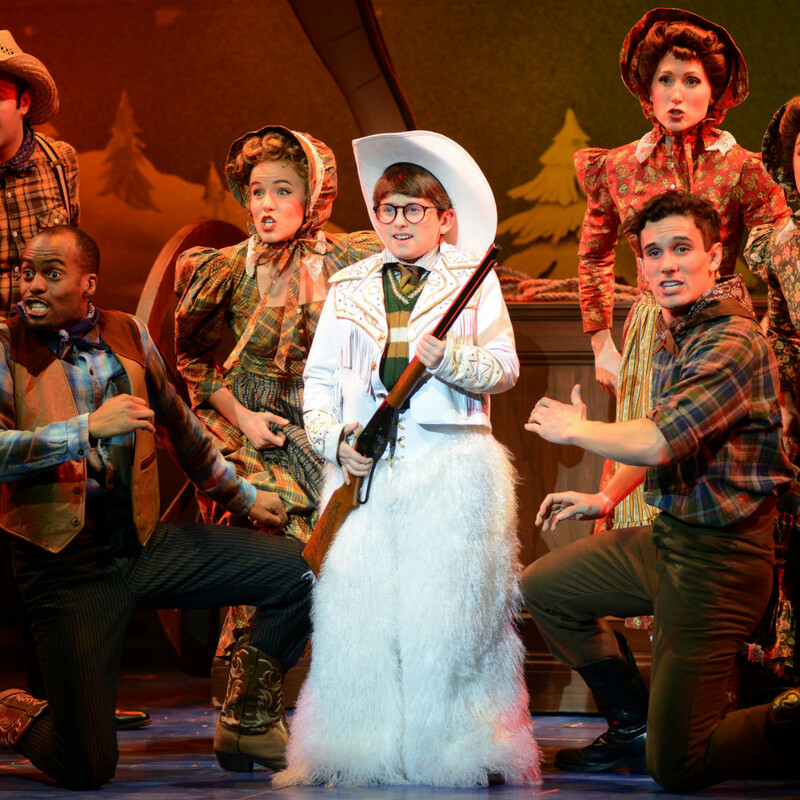 Here are 10 shows guaranteed to get you in the holiday spirit (holiday spirits not included). 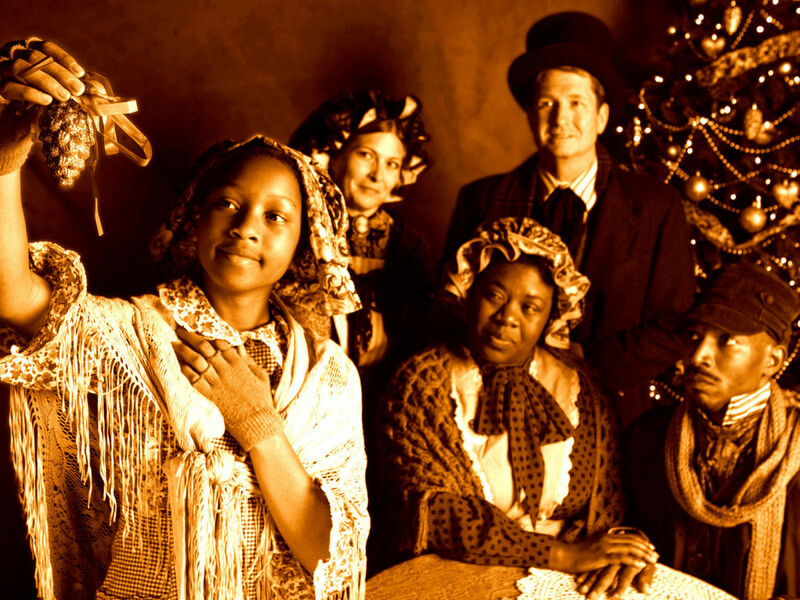 Historical figures sing alongside regular folk in Paula Vogel's American answer to the British A Christmas Carol. While there aren't technically any Ghosts of Christmases Past, Present or Future, there are plenty of spirits hanging around circa 1864, and they make for some pretty heavy storytelling. Thankfully, more than 20 traditional hymns and carols — sung by a cast including Stormi Demerson, Stan Graner, Bryan Lewis and Bryan Pitts — lighten things up. "You'll shoot your eye out" was just begging to be turned into a chorus, no? 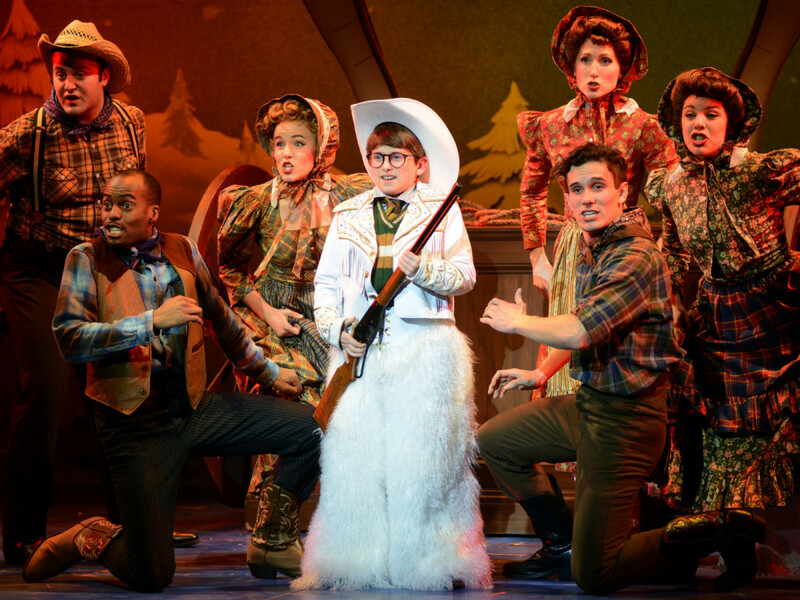 Songwriters Benj Paul and Justin Paul were nominated for Tony Awards for the stage adaptation of the cult classic holiday film, which includes an Italian-ish leg lamp, bunny pajamas and one very famous Red Ryder BB Gun. Two local kids, Peyton Nicholson and Grace Moore, perform with the children's ensemble during the run at the Music Hall at Fair Park. B.J. 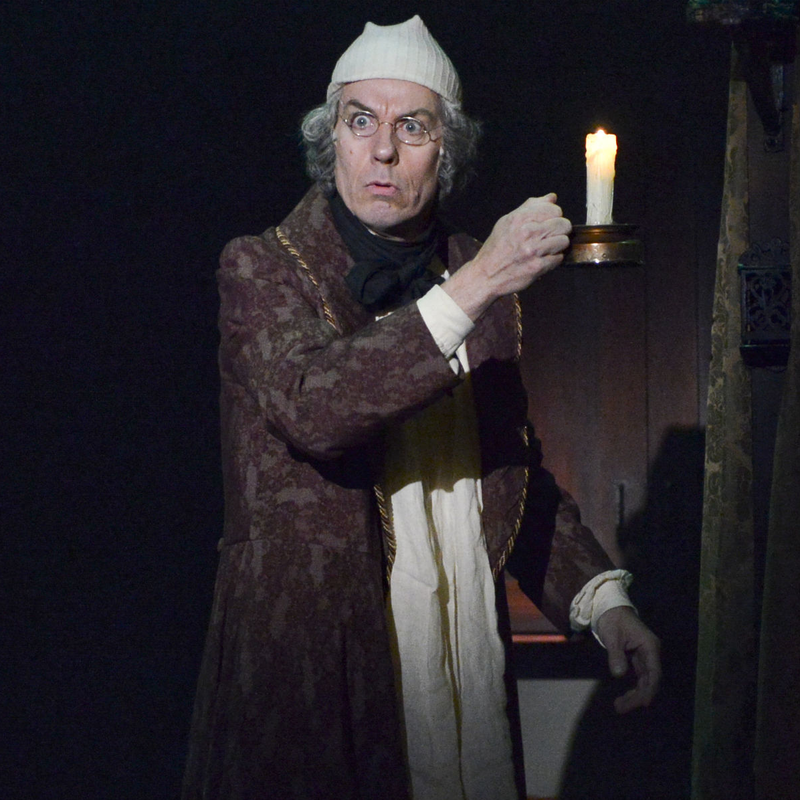 Cleveland makes his onstage debut with One Thirty Productions in this one-man radio retelling of Charles Dickens' classic. Cleveland made microphone magic two years ago with It's a Wonderful Life: A Live Radio Play at WaterTower Theatre, so listening to him inhabit 20-plus characters (and sound effects) here is sure to be a treat. As noted by the company's name, all performances are 1:30 matinees. The ingenious (and sometimes twisted) team at Fun House has spoofed everything from family-friendly musicals to modern superhero films (with a dancing Nazi thrown in there and there for good measure), so combining Edward Albee's hard-drinking play Who's Afraid of Virginia Woolf with a heartwarming tale about the existence of Santa Claus isn't too out there. Wait, yes it is. It's completely bananas, which is what makes it so good. If you ever wanted to see a 16-year-old play Drunk Santa, here's your chance. Normally Uptown Players' fundraiser Broadway Our Way is held at the first of the year. This time, the group is giving the annual concert a holiday twist with the first-ever Christmas Our Way. More than 30 Christmas-themed tunes from Broadway musicals are performed by some of DFW's finest performers, all of whom donate their time and talent to benefit the company, whose mission is to promote acceptance and awareness. There's magic in the air with this stage version of the Twentieth Century Fox film, as Kris Kringle goes on trial and skeptics start believing. 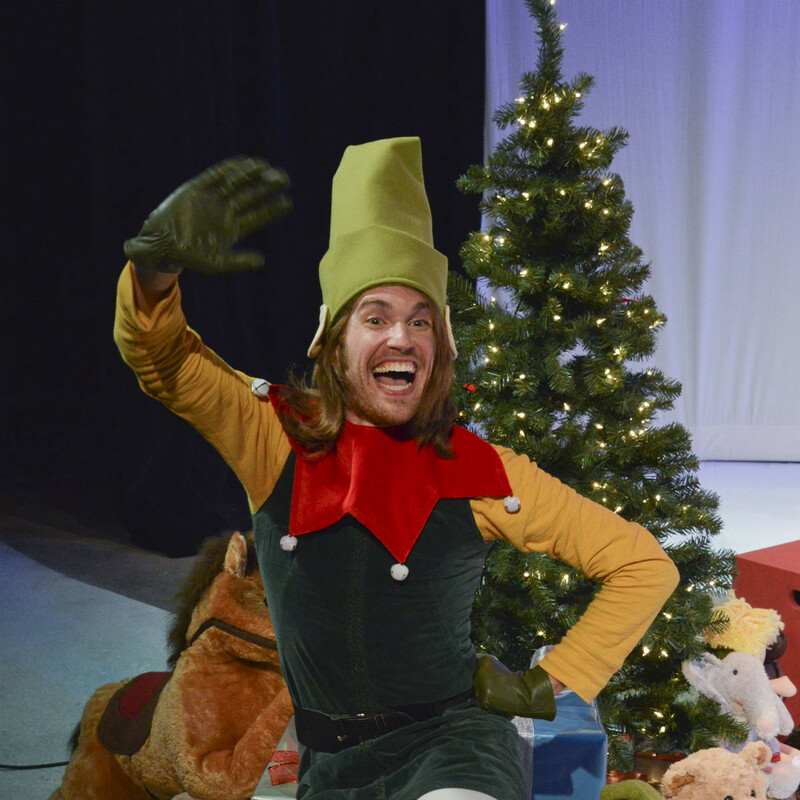 A large cast of kids (natch) bring a bubbly excitement to the stage, playing excited children and merry elves. Stick around after to meet Santa (Francis Fuselier), who looks so real you might start to wonder yourself. This stage adaptation brings the beloved 1964 stop-motion holiday special to life, with Rudolph and his cast of holly-jolly pals tasked with saving Christmas. Santa and Mrs. Claus, Hermey the Elf, the Abominable Snow Monster, Clarice, Yukon Cornelius — they're all here, celebrating Rudolph's 50 years on television. 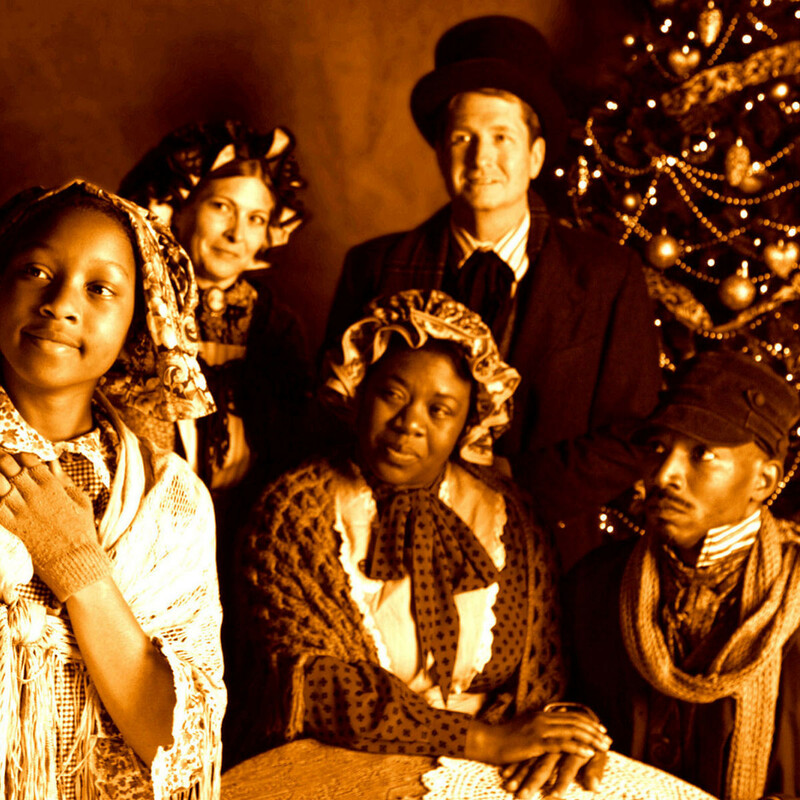 Kevin Moriarty and DTC shook things up last year by debuting an all-new adaptation of the holiday classic, and they're taking it a step further this year by having DTC's director of new play development, Lee Trull, assume directing duties, with Home by Hovercraft's Shawn Magill overseeing the music. 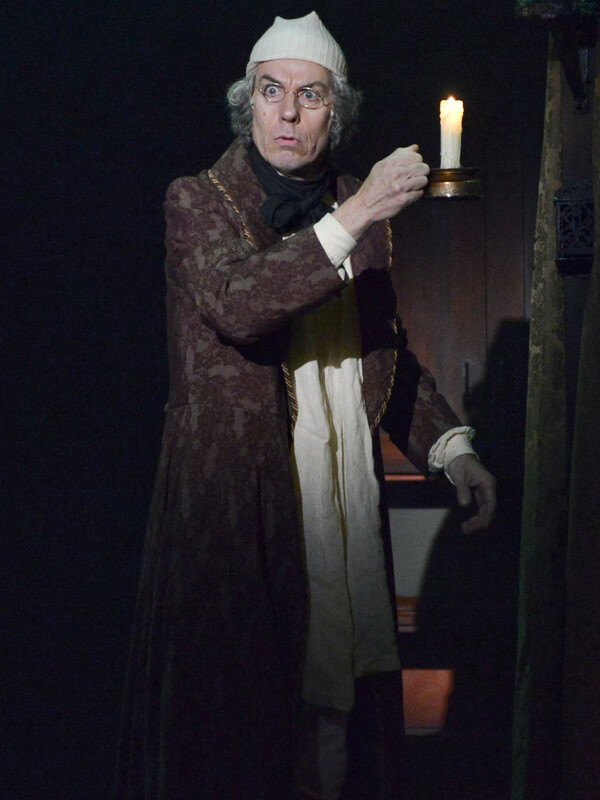 Trull has been involved with Carol in some way or another for 10 years, so it should be interesting to see what he does with resident company member Chamblee Ferguson returning to the role of Ebenezer Scrooge. 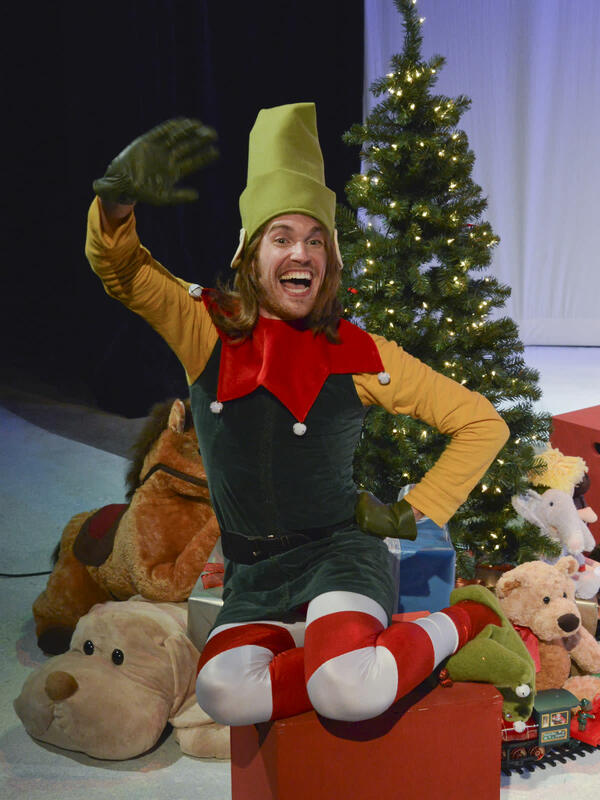 Garret Storms returns as Crumpet the Elf, the surliest employee at Macy's North Pole. WaterTower has been producing this one-man show, adapted from a popular essay by David Sedaris, for years, but last year Storms brought a no-nonsense intensity that somehow made his character's oh-so-wrong musings even funnier. Director Kelsey Ervi is rumored to have some tricks up her sleeve for this year's incarnation. Everyone's favorite trashy trailer park dwellers are back, as Christmas comes to Armadillo Acres. 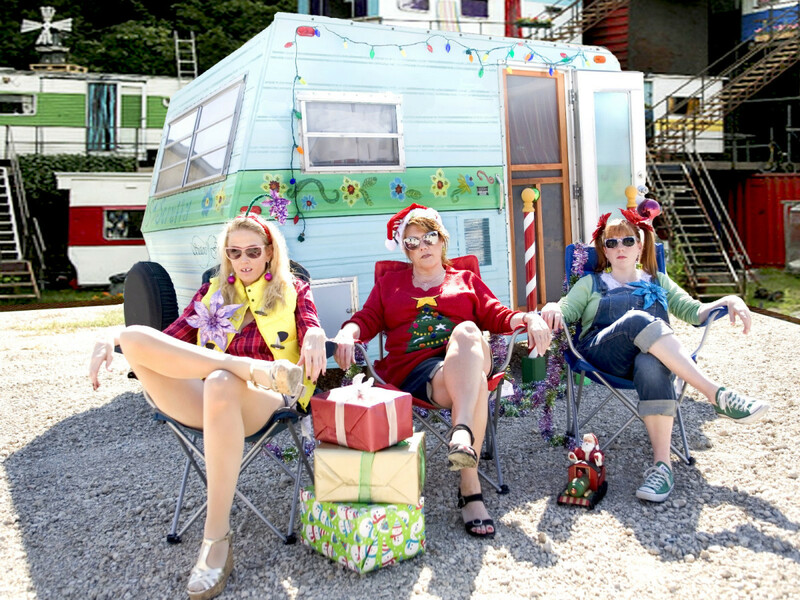 Sara Shelby-Martin, Cara Serber and Megan Kelly Bates reprise their roles as Betty, Linoleum and Pickles, respectively, having starred in the original The Great American Trailer Park Musical at WaterTower in 2007. "Contains adult content" is an understatement.